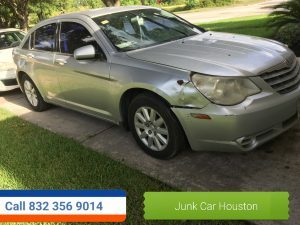 Houston Cash for Junk Cars ( 832 356 9014 ) You Call We Haul. 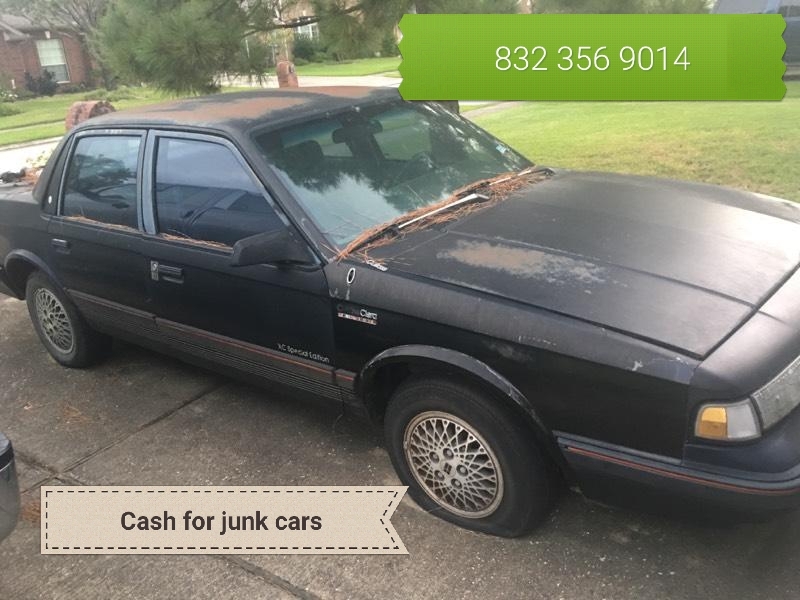 Houston cash for junk cars. 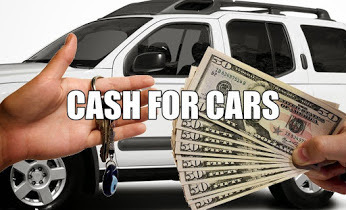 We pay you $100 to $5,000 dollars cash on the spot for your junk cars. We buy junk cars in any condition. Wrecked, broken down, water damage, fire damage, vandalized, old unwanted junk cars. We offer free towing with same day pick up to our junk car customers in Houston TX. We are open Monday threw Saturday 8 AM to 6 PM. Normal if you call us before 3 clock we can be out that day. We have a fleet of wrecker trucks with drivers on stand by to come out and pick up your junk cars. Call us to day to schedule your appointment for your junk car pick up in Houston Texas. CALL TROY @ ( 832 356 9014 ) FOR A FREE CASH QUOTE OVER THE TELEPHONE! 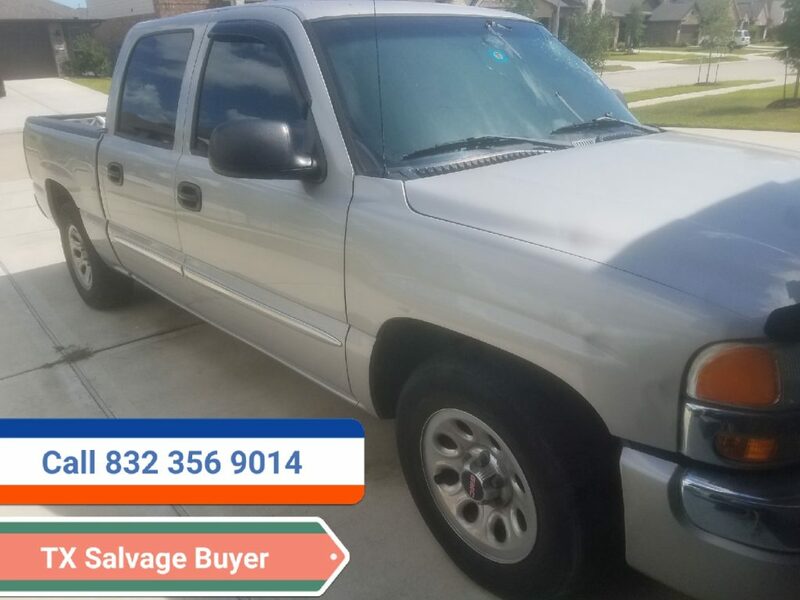 CAL TROY @ ( 832 356 9014 ) HOUSTON TX JUNK CAR BUYER! 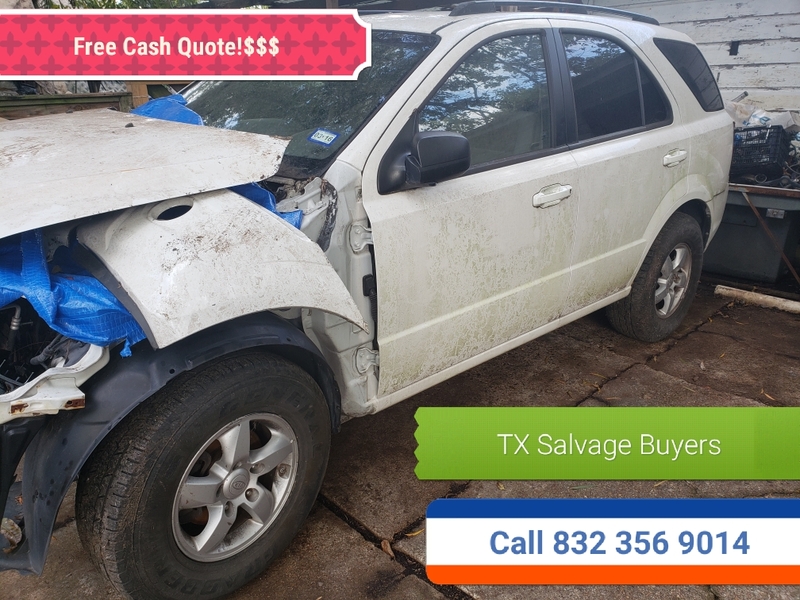 TEXAS SALVAGE AND SURPLUS BUYERS ( 832 356 9014 ) HOUSTON CASH FOR JUNK CARS! 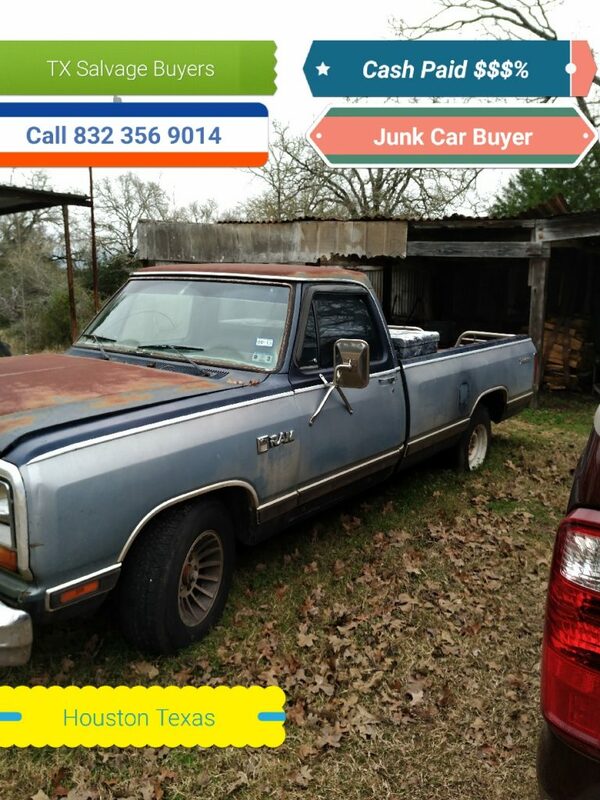 We buy junk cars in Houston TX , from 1902 to 2012 running or not . If you want to know what your junk car is worth please give us a call for a free quote on your Car , Truck or Van . No title OK . Do not panic , we can take your car as long as is its in your name . We will have to take down your name and information and run your car threw the proper authorities . As long as it comes back in your name or not stolen then we can buy your car from you for top dollar . We come out and pick up and haul of your car truck or van for free . Your PAID before work starts and we have same day services . Call to day and we can be out today . 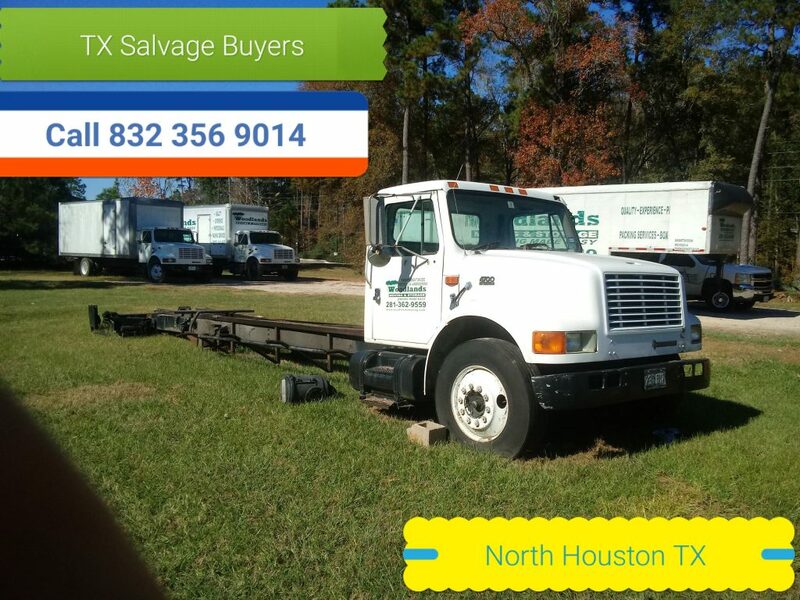 We are Houston Texas number one salvage services . So please give us a call to see what you junk car , truck or van is worth today . 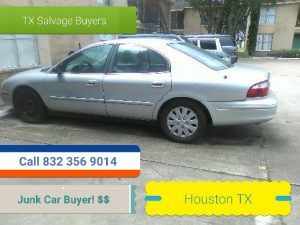 HOUSTON SALVAGE AND SURPLUS BUYERS . 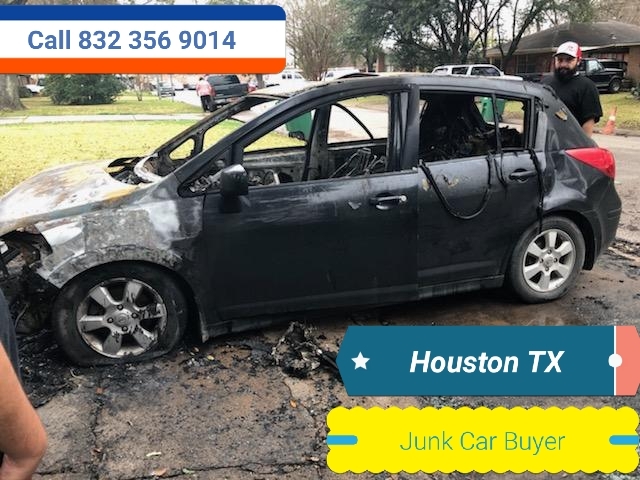 We buy junk cars FOR CASH Houston Texas for top dollar. 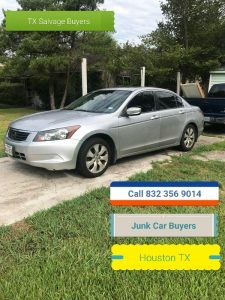 We are Houston Texas number one junk car buyer. 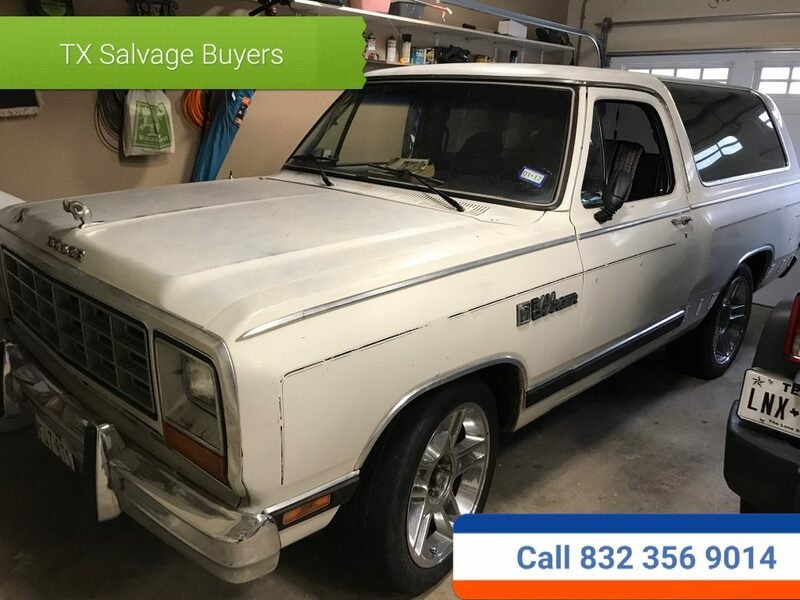 We buy junk cars in Houston Texas . 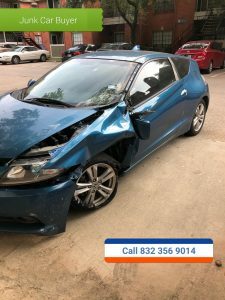 If you live in Houston and need a quote on your junk car . Please give us a call to see what your car is worth. 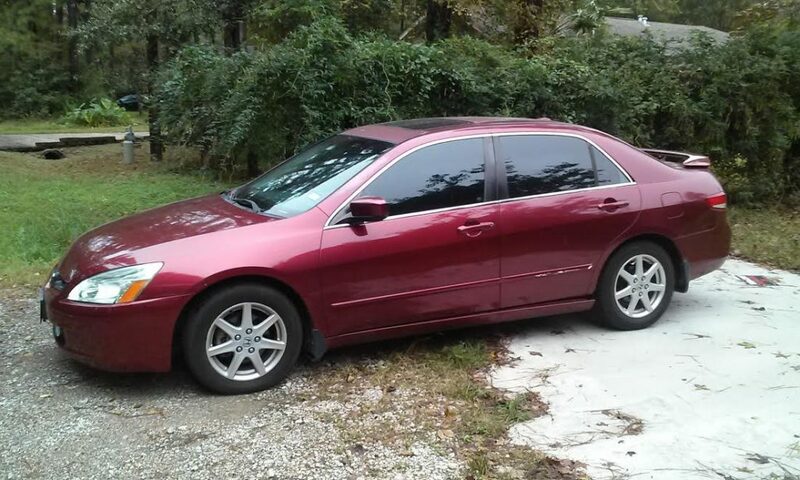 We buy junk cars in any condition and we pay you top dollar for them. So fell free to give us call any time to get a free quote on your junk car. If you call today we can be out today. We are fast and friendly salvage and junk car buying company. Remember we pay you in one hundred dollar bills.